A multimedia artist working in painting, sculpture and installation, Cecile Chong focuses on cultural assimilation and the development of individual identity. 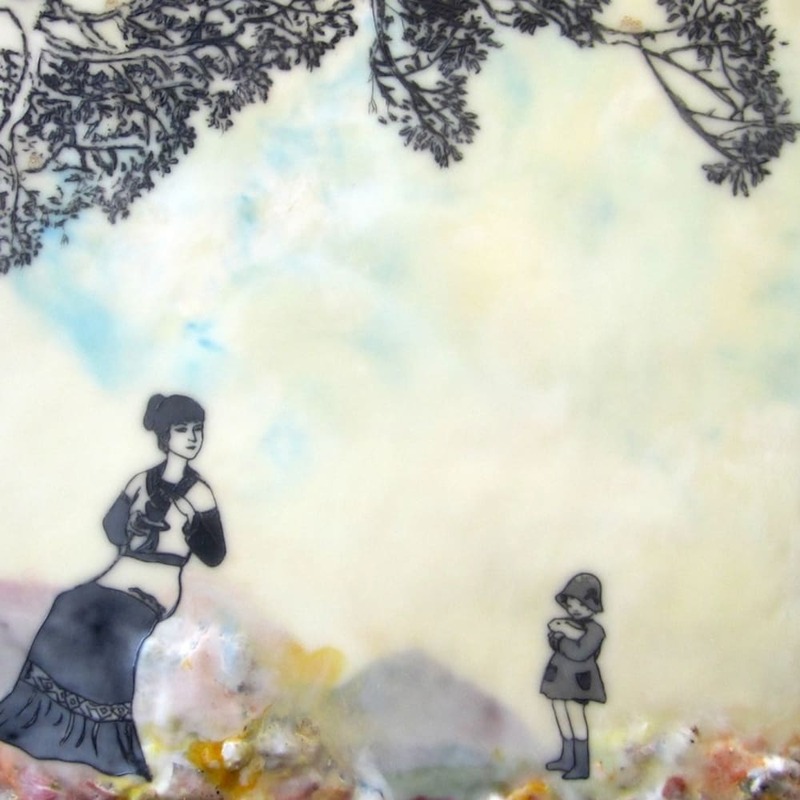 Chong uses encaustic, a medium dating to from the 5th century, to create cross-cultural contemporary narratives. By juxtaposing appropriated images from sources including vintage children's books or found objects such as circuit board parts, her work refers to interculturalism and transculturation. Born in South America to Chinese parents, Chong learned about her own cultural heritage as an outsider and the entanglement of culture, history and interpretation are themes that are of special interest to her.